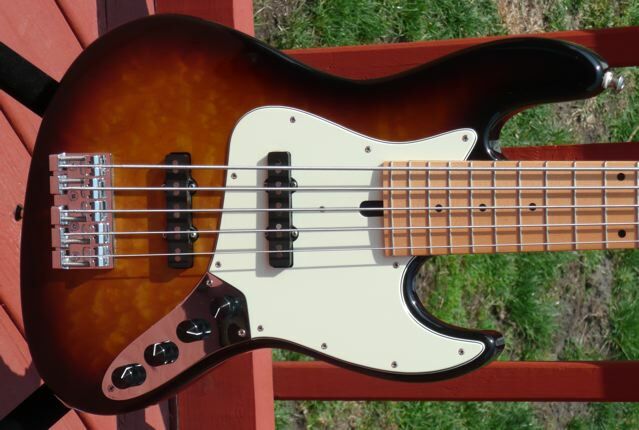 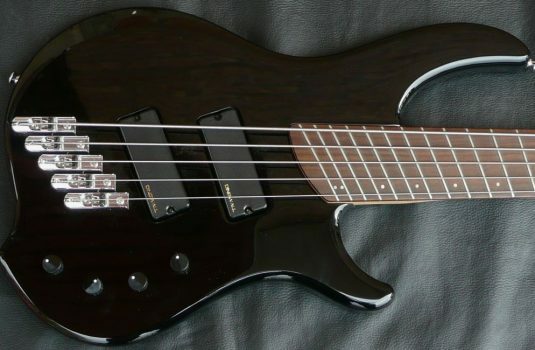 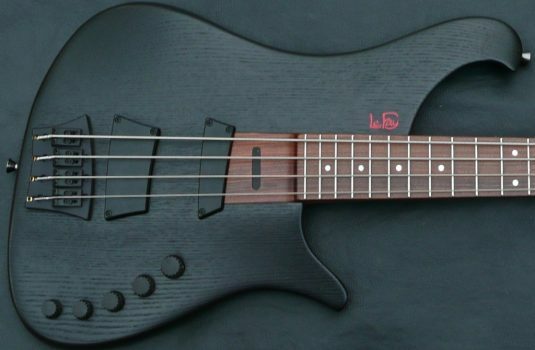 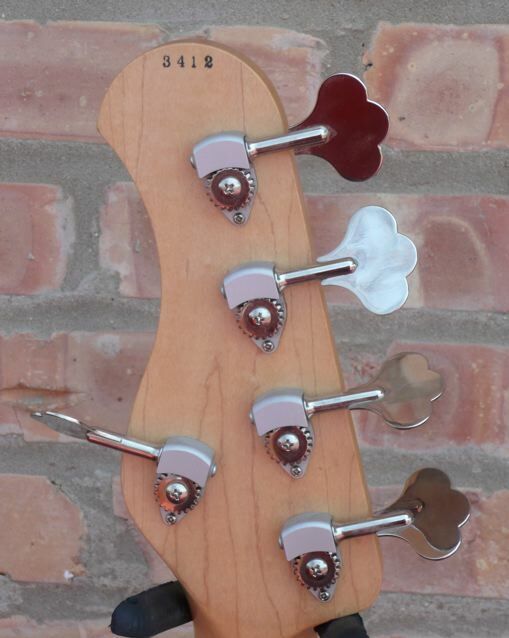 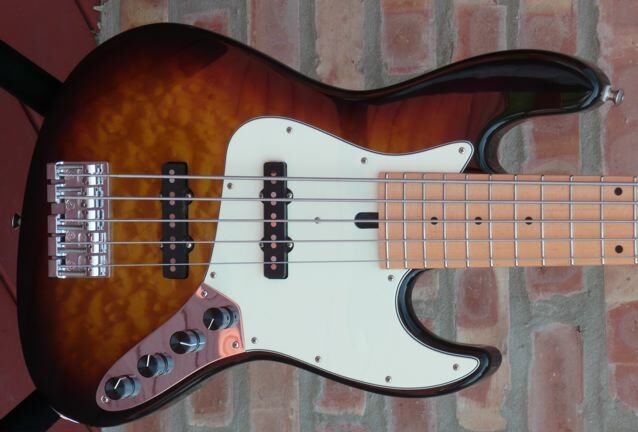 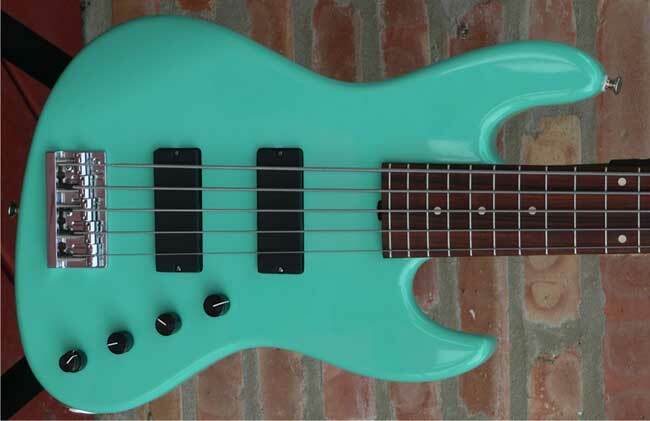 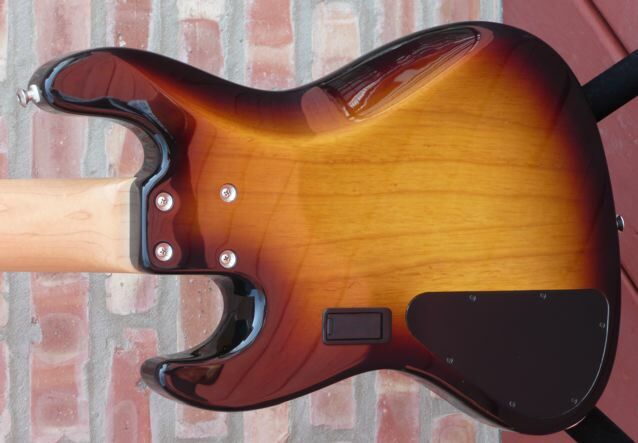 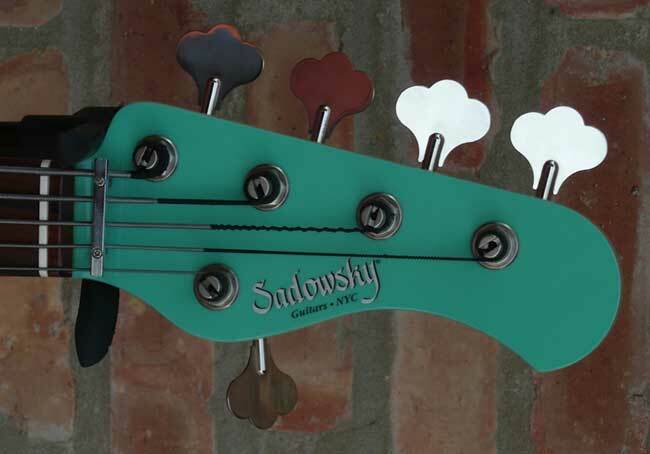 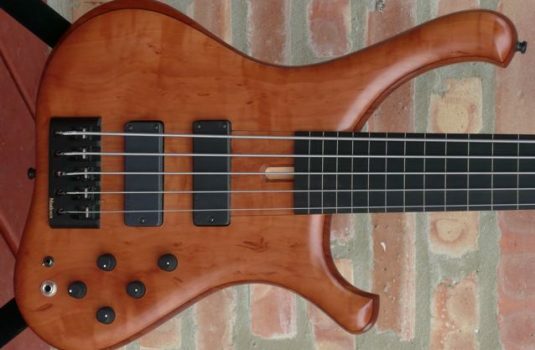 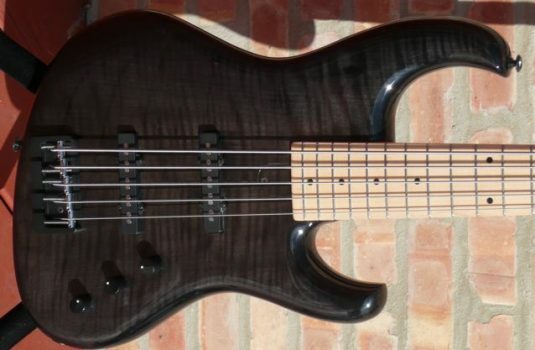 This is a Sadowsky with a different personality , a great bass to add to your tool kit if you dig Sadowskys and own one of their JB style basses. 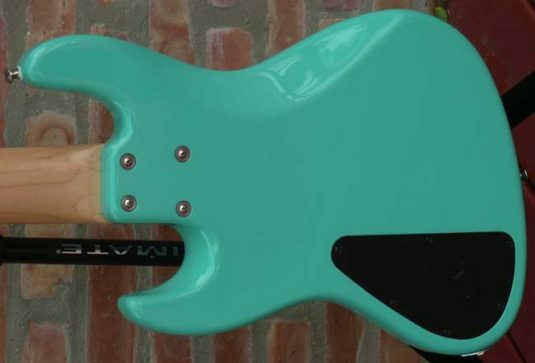 Here we have a a custom build by Lisa Hahn@ Sadowsky Guitars from back in November, 2006. 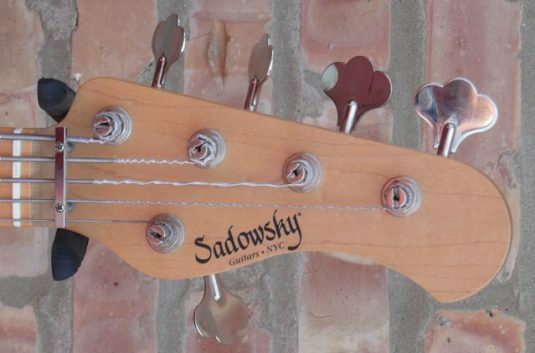 Sadowsky 2 band with volume, blend, active /passive option, VTC. 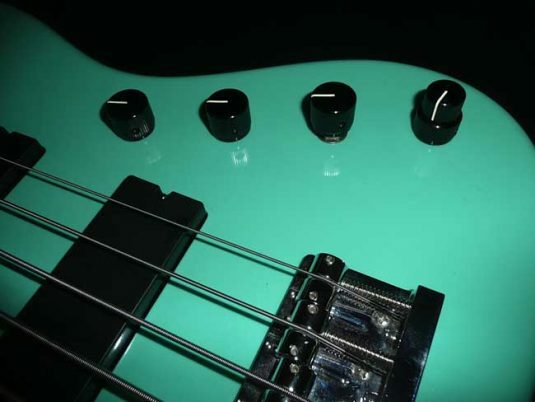 MINT condition – I mean it.